If you could have a drink with anyone in the theatre world, who would it be? 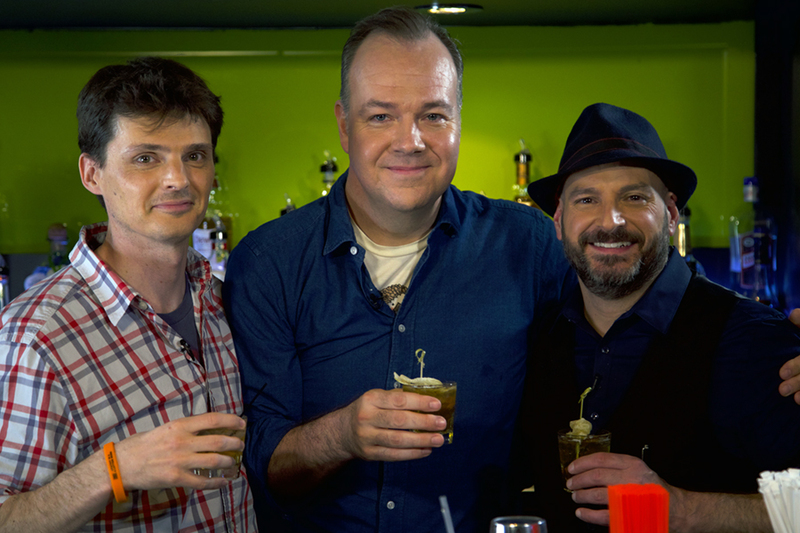 In this episode of Broadway Bartender, host Anthony Caporale welcomes playwright Jason Odell Williams and actor Rob Nagle of CHURCH & STATE to the bar! 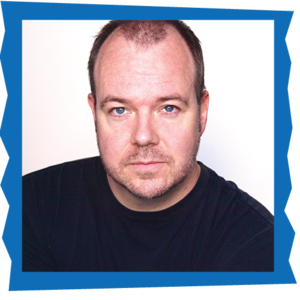 JASON ODELL WILLIAMS (Playwright) is an Emmy Award nominated writer and producer ("Brain Games") as well as an Ovation Award-nominated playwright. His latest play, Church & State, was produced as a National New Play Network Rolling World Premiere at The Skylight Theatre in L.A. and JCC CenterStage in Rochester, NY. 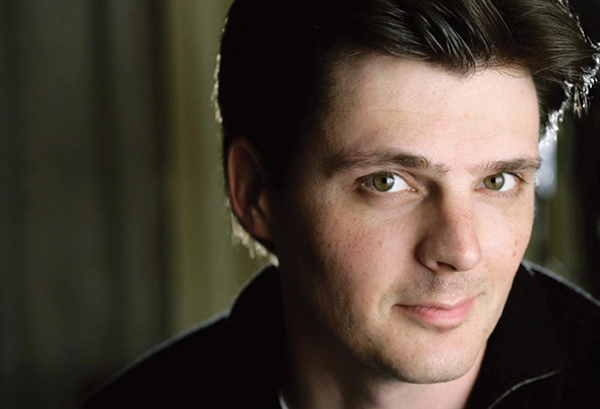 His play Handle With Care(published by Dramatists Play Service) was a New York Times Critics’ Pick and ran for over 100 performances Off-Broadway. The play has been produced 21 times in the last five years in the U.S. and Canada. Other plays: Baltimore in Black & White (the cell theatre); Someone Else (NC Stage); The Science of Guilt (The DR2);Going Offline (Fells Point Corner Theatre); The Jungle Gym (American Globe Theatre). Readings: Primary Stages, The Blank Theatre, The Lark and EST. Jason's first novel, Personal Statement, was optioned for a three-picture deal and he is currently adapting it for the screen with his wife and collaborator Charlotte Cohn. Roll ingredients into a mixing tin to combine. 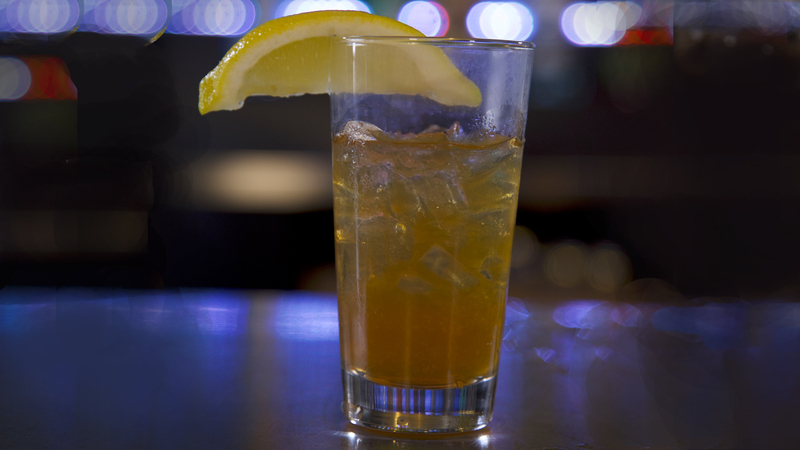 Pour back into your highball glass. 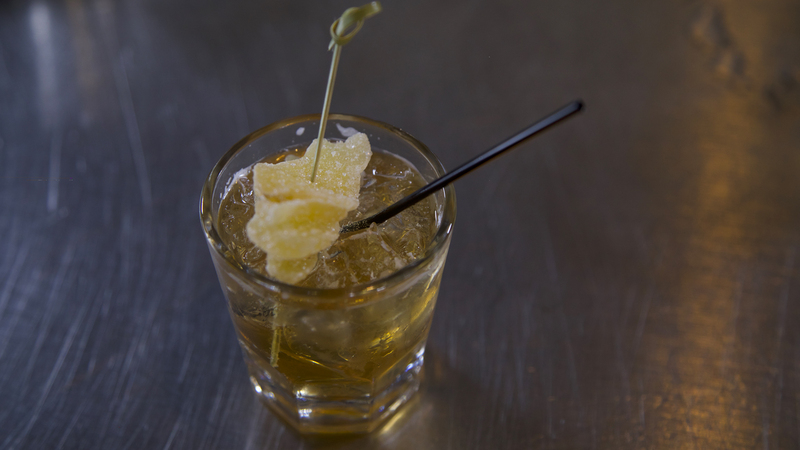 Pour back into your rocks glass and top with a splash of Club Soda. Garnish with Candied Ginger to serve.